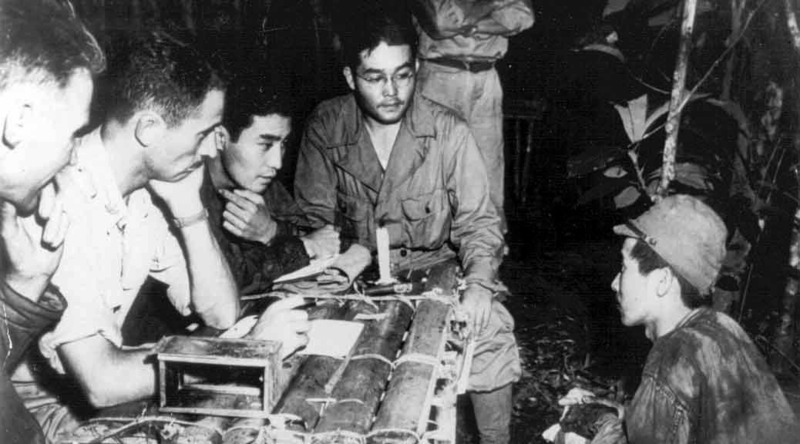 American commanders initially resisted using MIS Nisei for their intended purpose – gathering information about the enemy. Thanks, however, to the persistence of a haole plantation doctor from Maui and the work of the Nisei themselves, attitudes changed quickly. the Presidio of San Francisco. Burden grew up in Japan, the son of missionary parents, came to America at age 16 to pursue education and settled in Hawaii. After the Presidio, he took an MIS team to the South Pacific. They had to work hard for a chance to prove themselves. Nisei with the Americal Division in New Caledonia worked around the clock to translate a captured list of call signs and code names of all Imperial Japanese Navy ships and air bases. 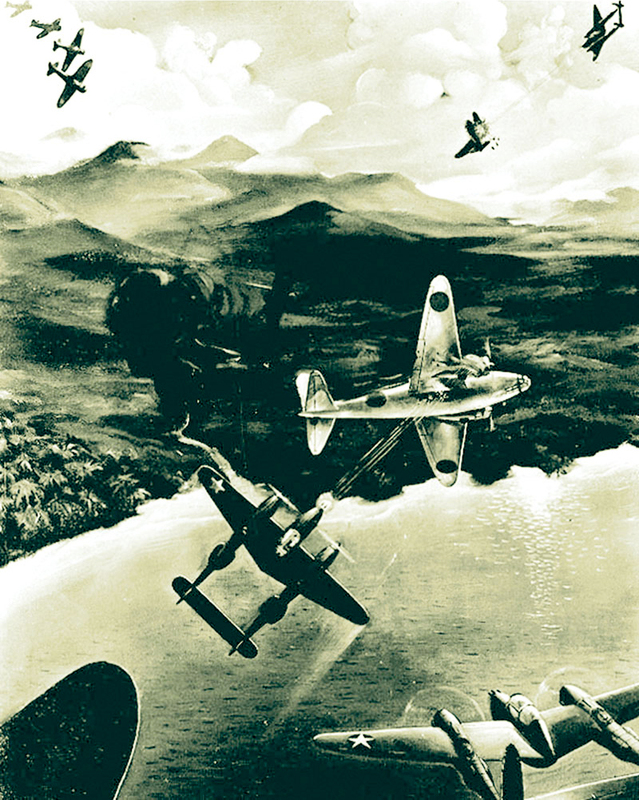 Burden and the Nisei pushed to get closer to the action, and some wound up on Guadalcanal, where they made a big discovery: the joint operational plan for Japanese forces in the South Pacific. 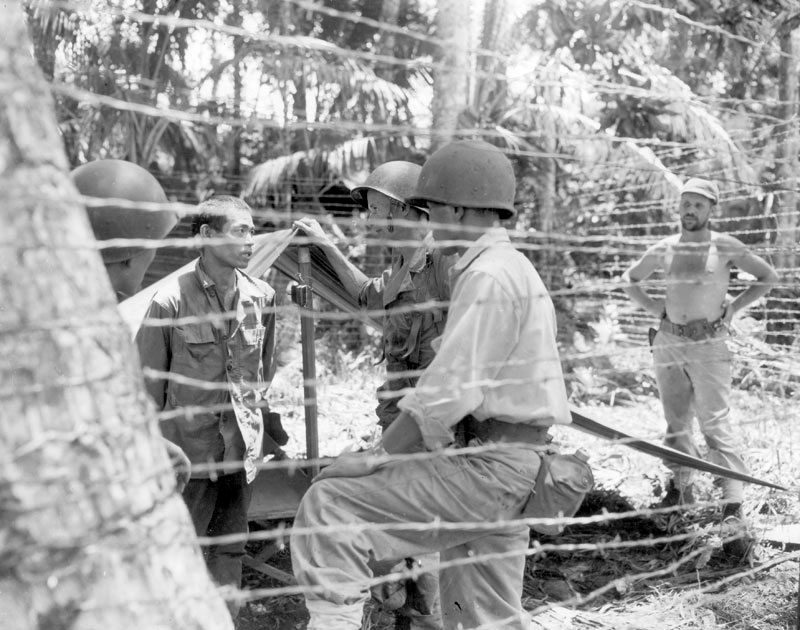 In the Solomons and in New Guinea, MIS linguists learned that humane treatment and sympathetic interrogation of Japanese prisoners yielded far more information than harsh interrogation, that scanning documents quickly produced better and more timely tactical information than translating each document word for word. 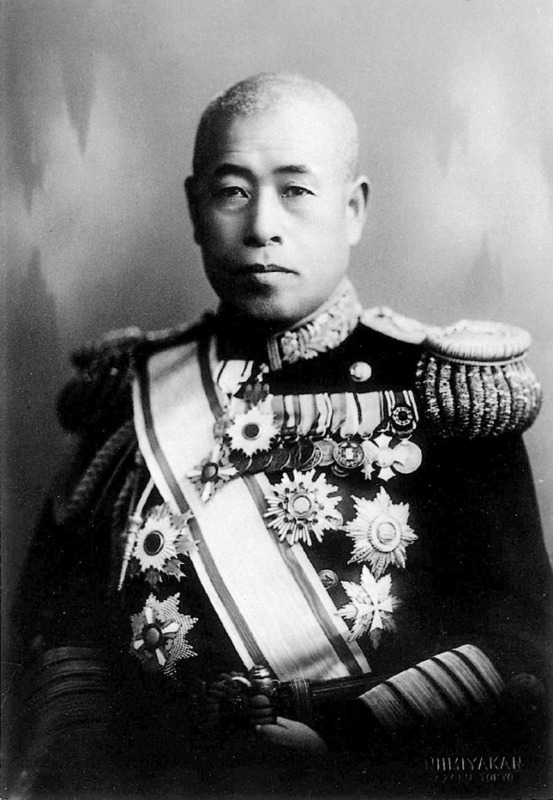 a comprehensive roster of all of the Imperial Japanese Army’s officers. Teams in Australia and in Washington, D.C., indexed and cross-referenced the list throughout the war, giving U.S. commanders a wealth of information about the units they faced. 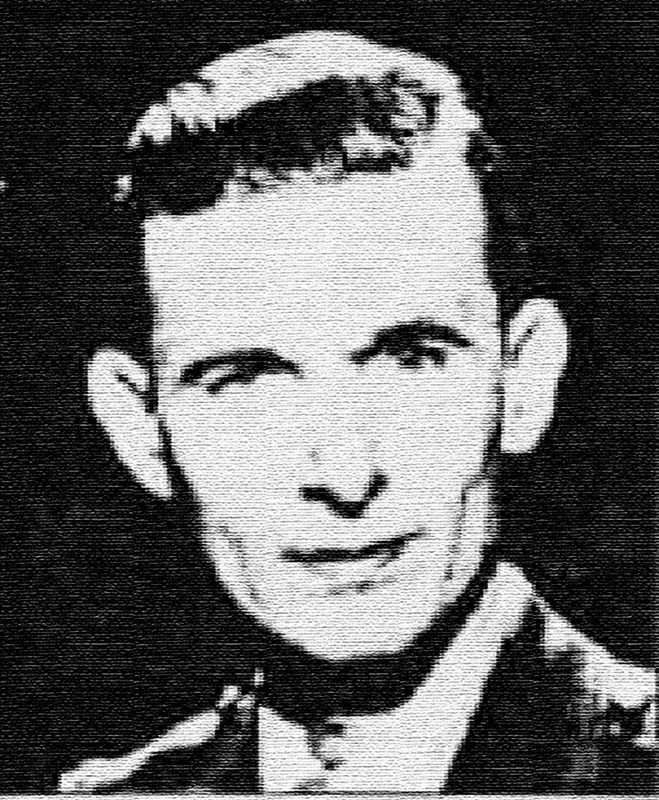 MIS linguist Harold Fudenna confirmed one of several intercepted radio messages that led to the shoot-down of Admiral Isoroku Yamamoto, the mastermind of the Pearl Harbor attack. Many claimed credit for intercepting and decrypting one of the messages informing field units that Yamamoto planned an inspection tour in the Bougainville area in April l943. Fudenna, with a radio intelligence unit, translated at least one message and confirmed the U.S. fighters that intercepted Yamamoto were not heading into a trap. 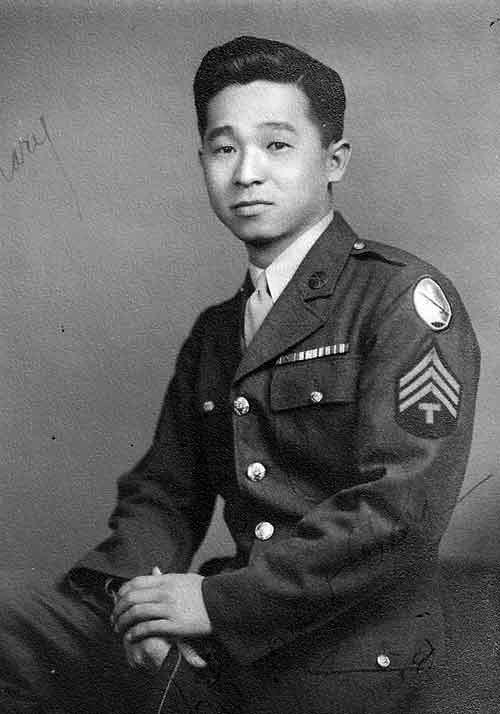 Kazuo Yamane was in Camp Ritchie near Washington when he discovered the Japanese army’s complete ordnance inventory among some ostensibly unimportant captured papers. This highly classified document provided a priceless picture of Japanese weapons and their location, as well as targeting information for the U.S. bombing campaign. 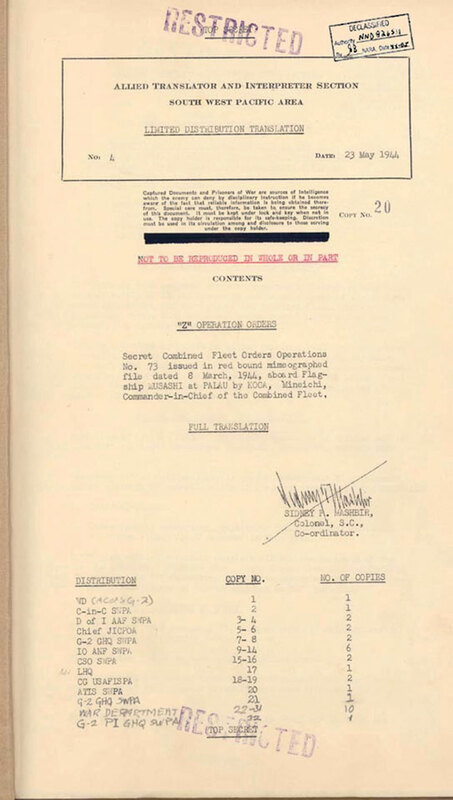 After the war, the occupation forces used information from the ordnance inventory to quickly disarm Japan. MIS linguists in MacArthur’s command translated Japan’s “Z Plan,” for defending the Marianas and the Philippines and engaging the U.S. in a decisive battle. 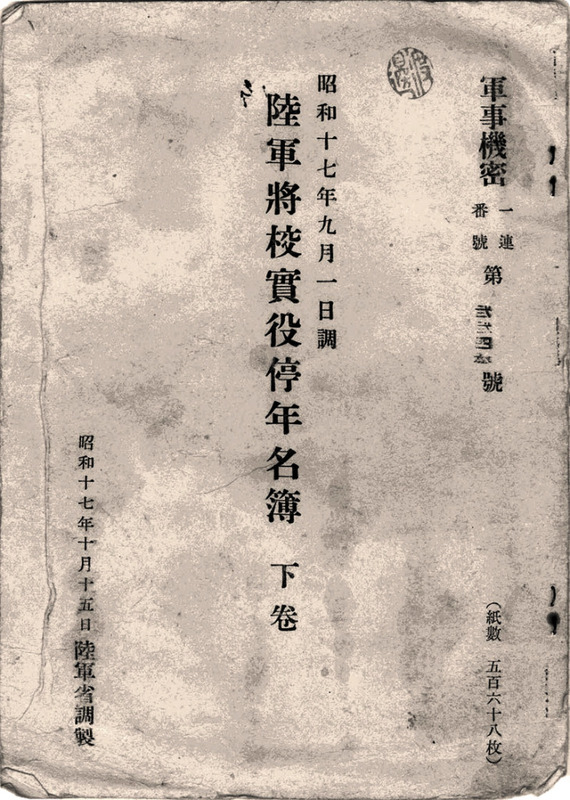 The leather-bound document was captured by guerrillas in the crash of a Japanese VIP flight in the Philippines. 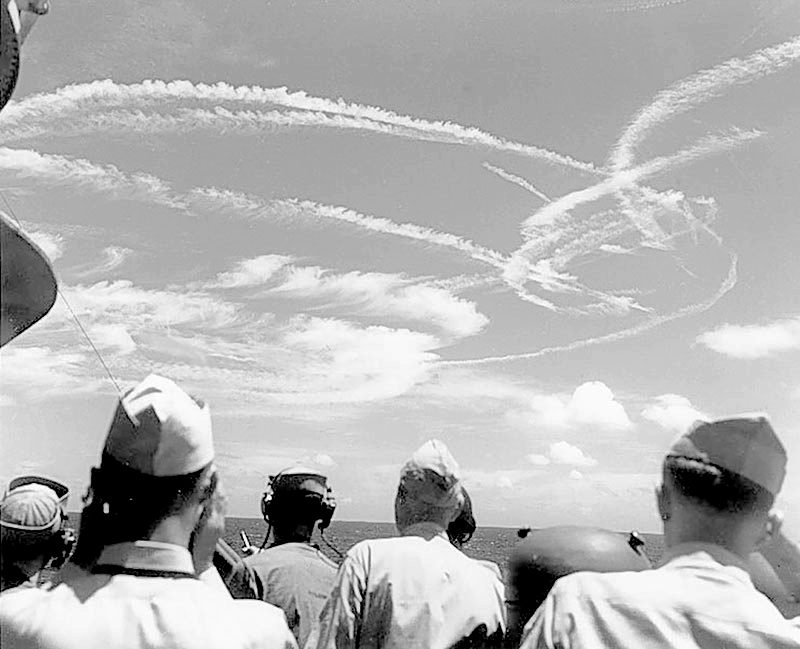 This information led to an overwhelming U.S. victory in the June 1944 Battle of the Philippine Sea, which destroyed Japan’s fleet air arm.